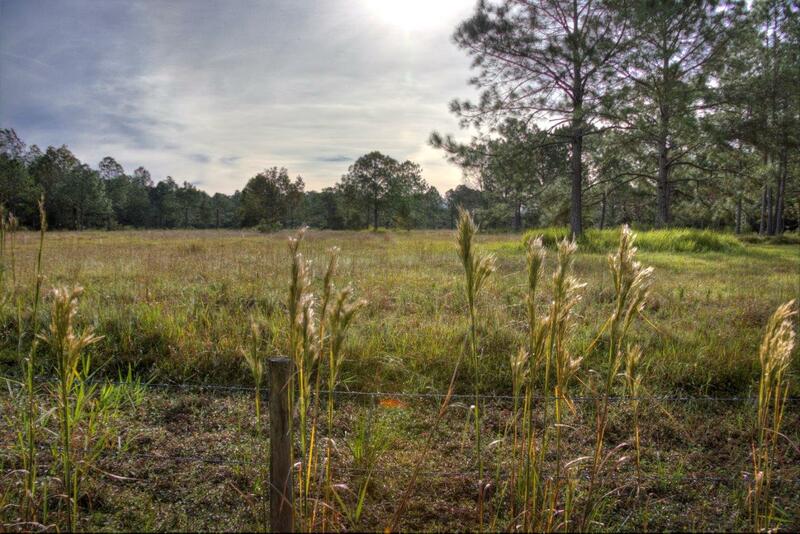 This 383 +/- acre is a beautiful property that can be used for cattle or outdoor recreation. 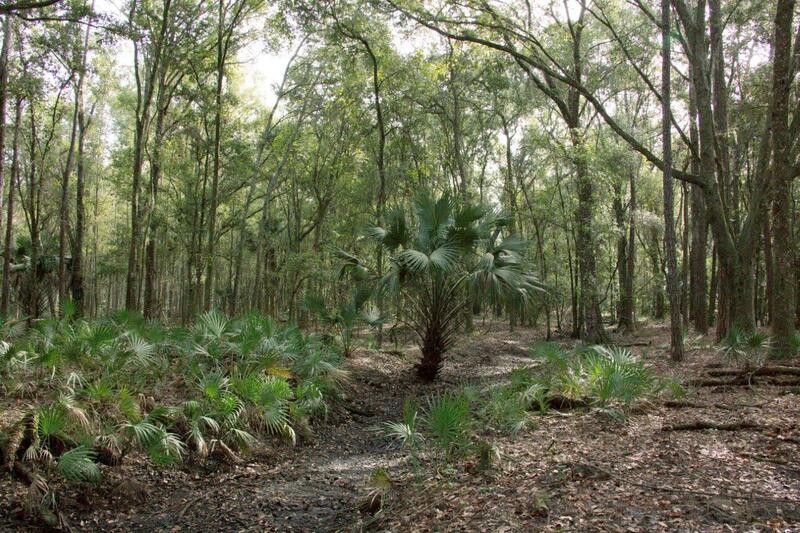 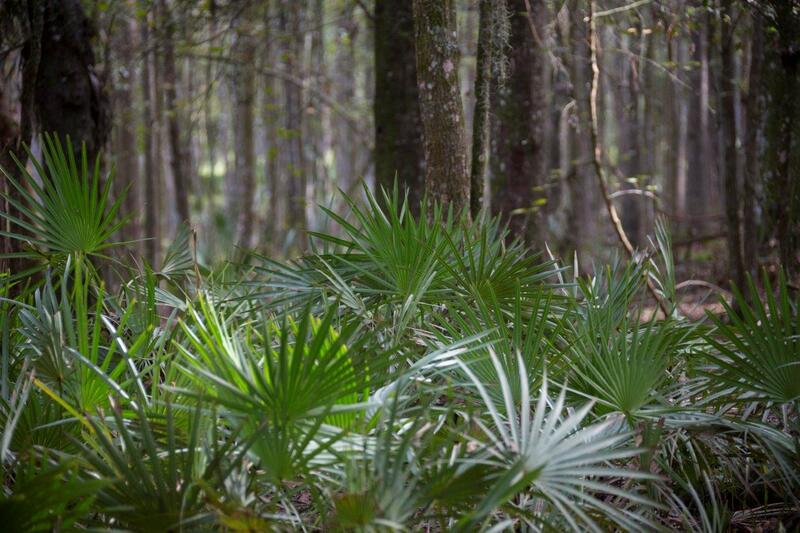 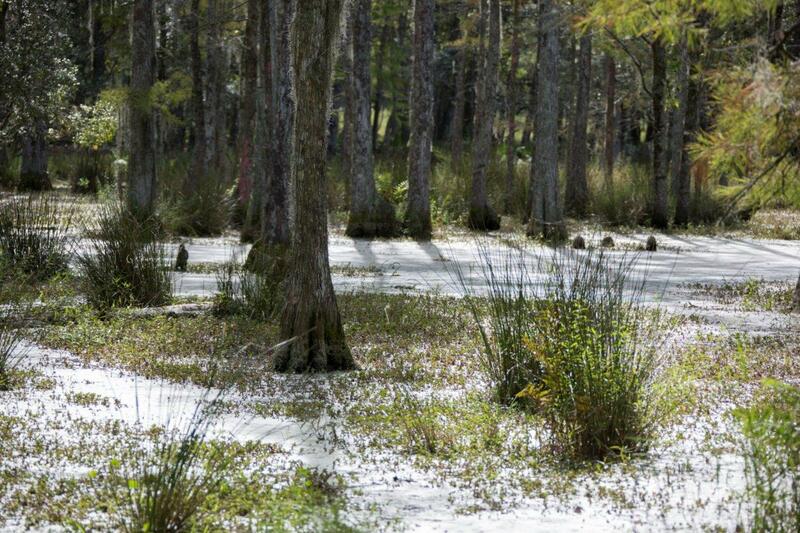 Due to the conservation easement, this property will not ever be developed and will remain in its natural beauty. 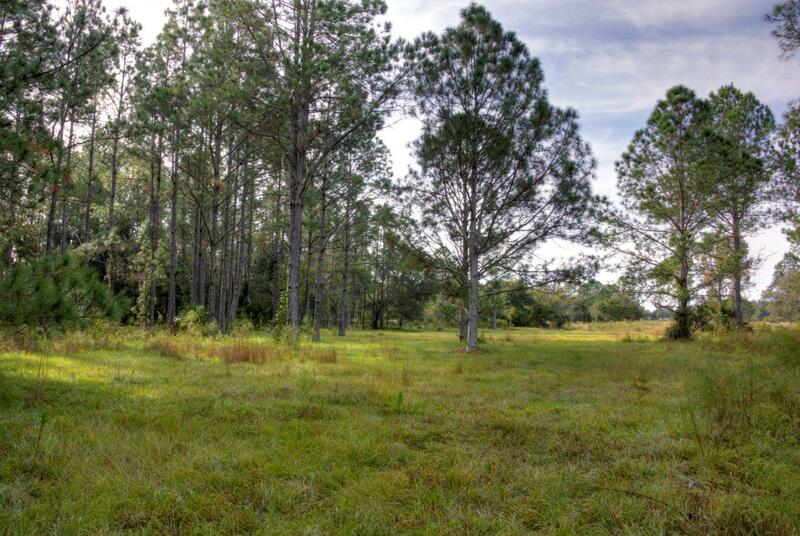 With almost a mile of frontage on Highway 98, the property can easily be located from Lakeland or Dade City. 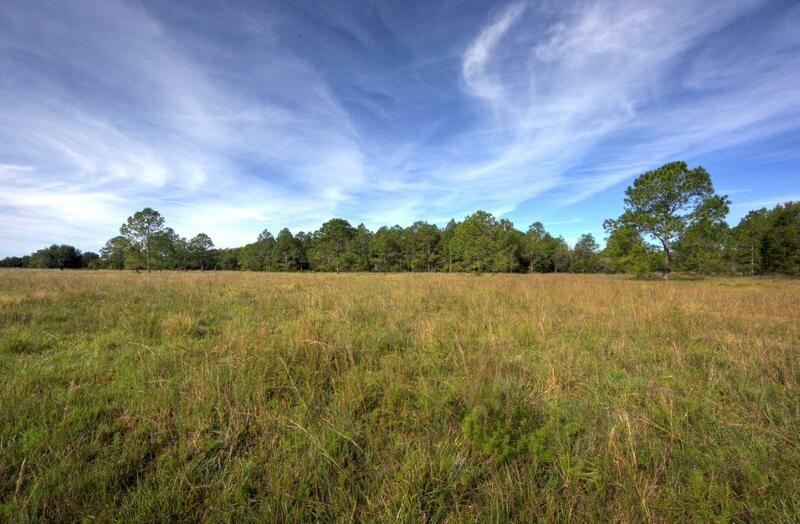 The property is a mix of pasture and wooded areas that offers great habitat for the abundant wildlife. 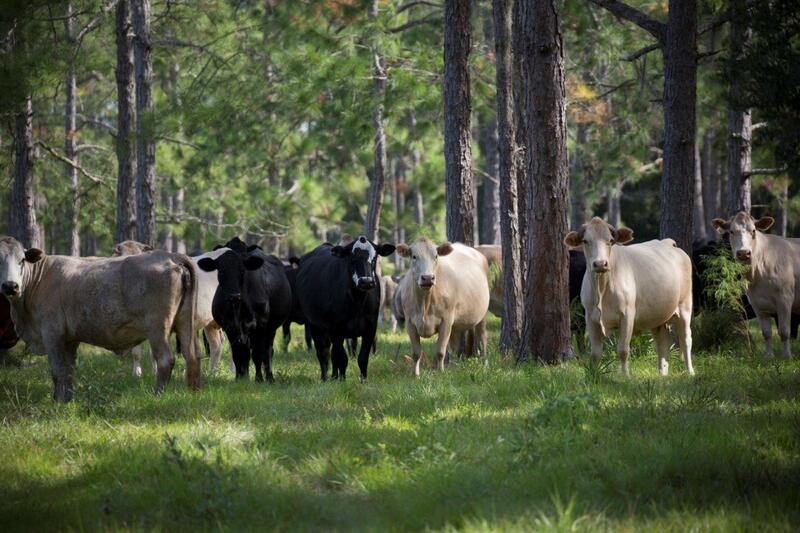 It is ideal for a hunter who also wants to run a small herd of cattle. 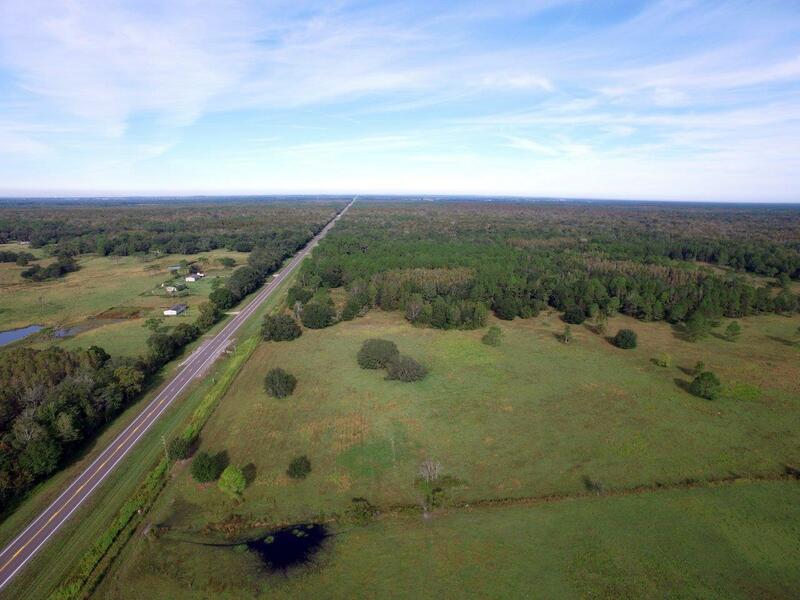 There is an additional 326 +/- acres directly to the northeast that can be acquired to add additional land. 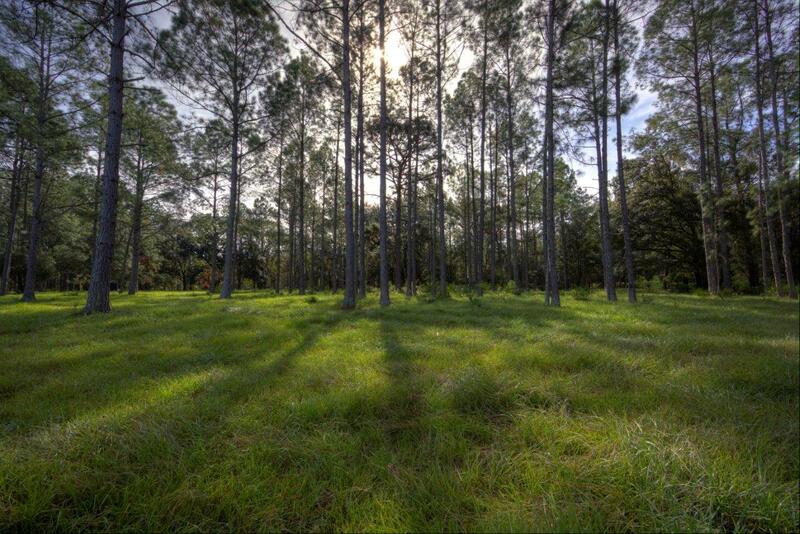 This property is being offered for sale and it won’t last long.